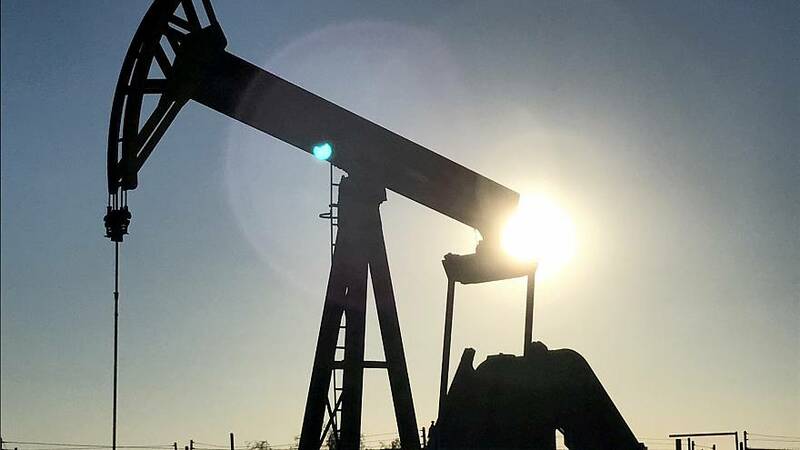 There is ample spare capacity in other oil producers and strategic reserves to compensate for a loss of Venezuela's crude exports, helping explain the tepid reaction of global oil prices to U.S. sanctions announced a week ago. (Graphic: OPEC's spare oil production capacity dwarfs Venezuela's output link: https://tmsnrt.rs/2tf1xaJ). (Graphic: US strategic petroleum reserves by storage site link: https://tmsnrt.rs/2t3upCw).